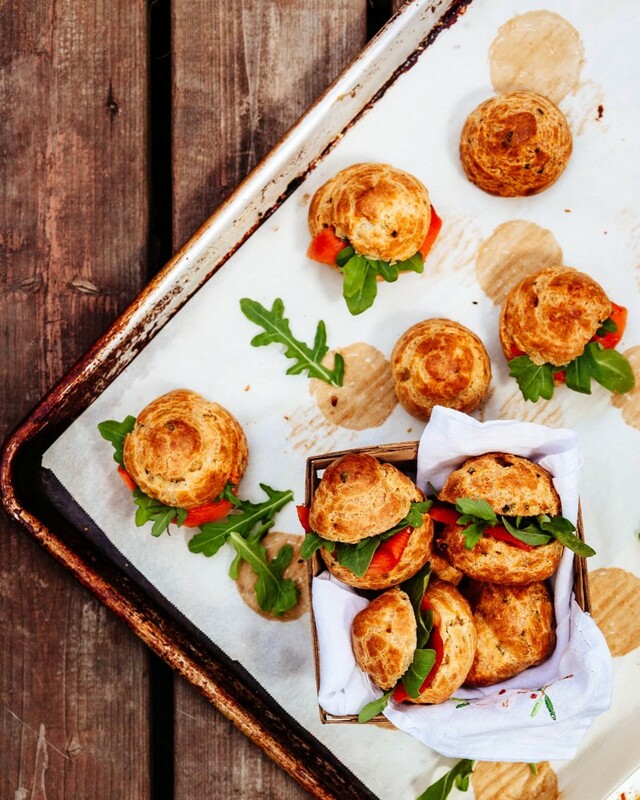 Inspiring recipes for simple spring appetizers. I was a natural-born feeder from as early as age four or five, when I would set the table for my mum and help with simple kitchen tasks for the family meal. The days we were anticipating guests were always incredibly exciting; I’d get to pick the wildflowers for the table and draw place cards to set above the dinner plate. My mother instilled a love of hospitality in me at a young age, and to this day I love gathering people around my table. Cooking for others has always been my most comfortable form of self-expression and Easter is one of my favourite times of the year to host friends. Last year I gave you an Easter brunch menu and two lunch menus for your entertaining inspiration; today I’m simplifying it even more with suggestions for spring appetizers. I hope you’ll be encouraged to invite a few people into your home over the April long weekend and make a few memories around the table. 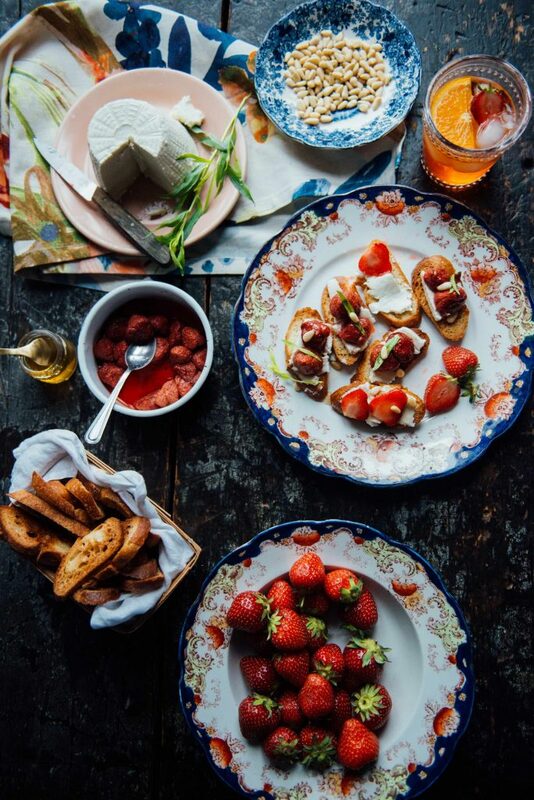 Spring appetizers are light and fresh, often featuring the the first produce of the season, like radishes, asparagus, peas and strawberries. This is a vibrant collection of recipes and I’m sure you’ll find an appy that’s perfect for your menu. Radish butter is one of life’s simple pleasures and this decidedly grown up recipe is perfect for spring. You can make your own focaccia or pick one up from your local bakery. 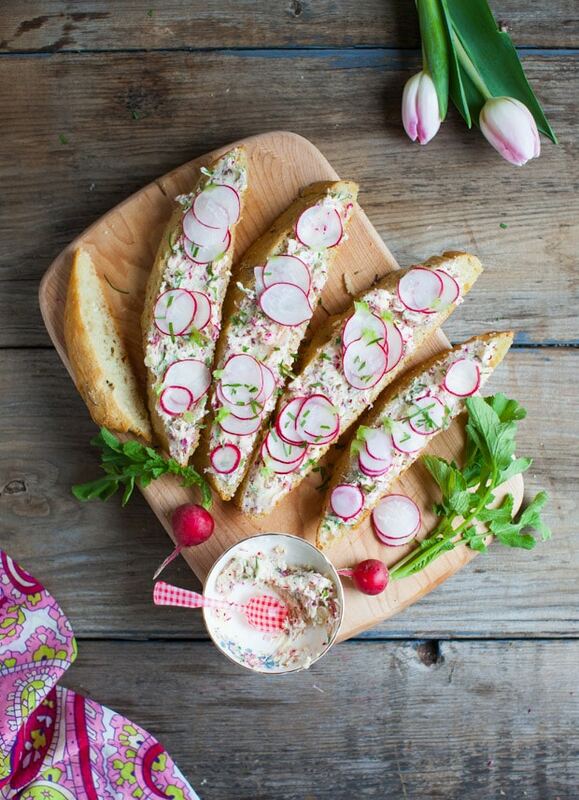 The radish butter is also delicious on little toasts (crostini) or whole grain crackers. Green onions can be substituted for wild ramps. More radishes! 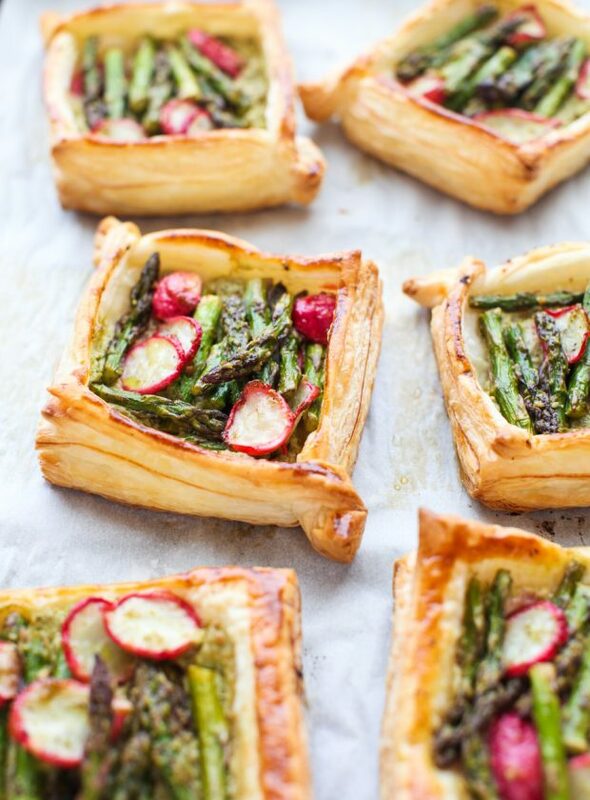 This time paired with gorgeous new asparagus in a delectable tart. You can cut these in triangles and serve them on a board as finger food, or leave them whole and serve with salad for a light first course. 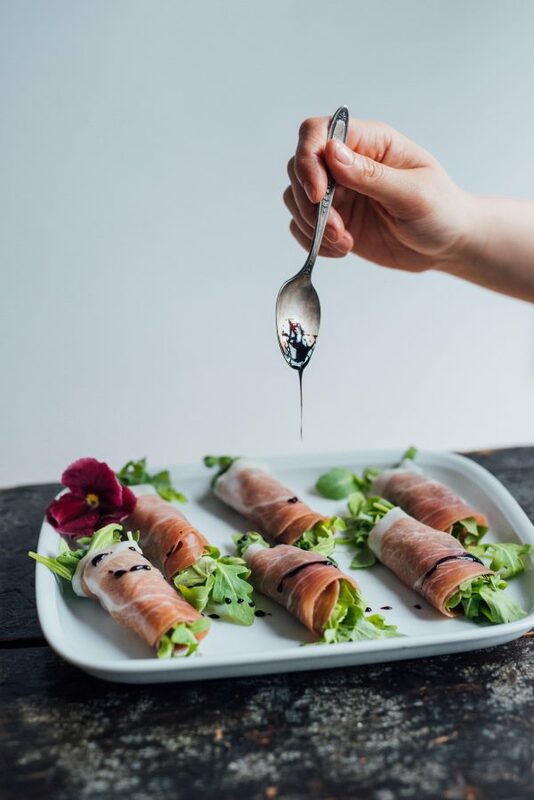 If you want a gluten-free bite that still feels spring-like, my friend Kerrie rolls peppery arugula in slices of prosciutto and finishes them off with a balsamic drizzle. Simple and elegant. 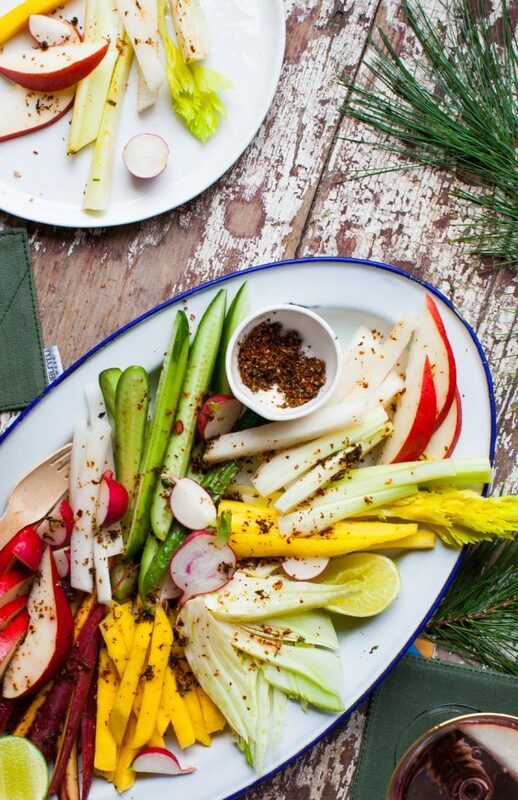 If you’re looking for a vegan option that’s vibrant, round up your favourite crudite vegetables and top them with a seasoning of sumac, chili and lime. It’s bold way to begin a meal and guaranteed to wake up the tastebuds. 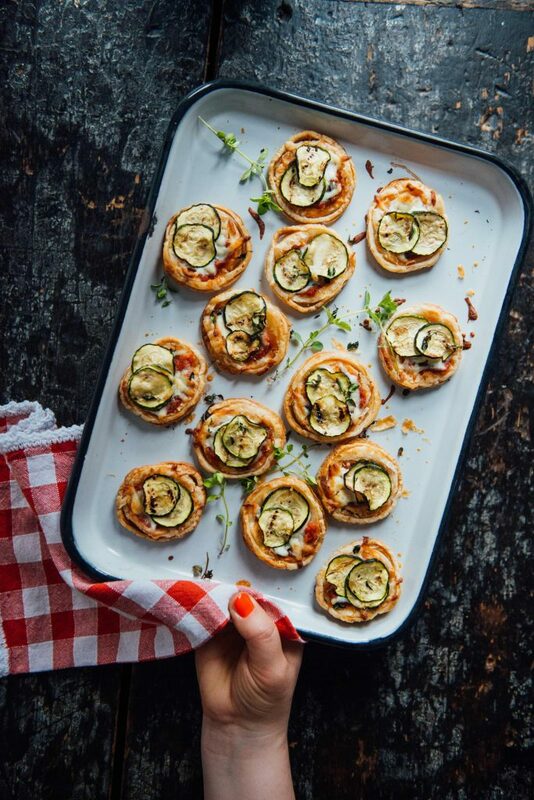 These homemade mini vegetarian pizzas are a great do-ahead option. Reheat them from frozen until the cheese bubbles, then drizzle with olive oil and serve. There won’t be a single pizzette leftover, I promise. For a super quick bit that is gluten-free and vegetarian, try these mushroom caps stuffed with artichokes and topped with salty feta. Another veggie-centric appetizer! 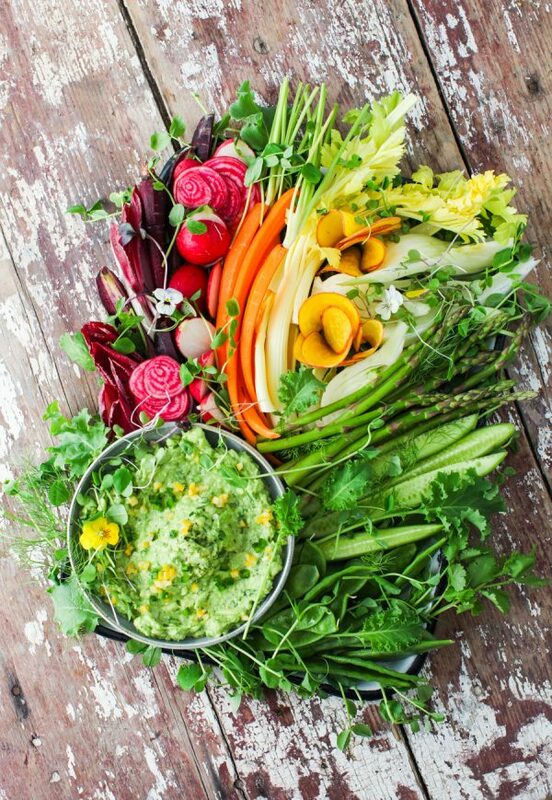 You can let your inner food stylist go wild with this plate of spring greens. Find my recipe on Food Network Canada. 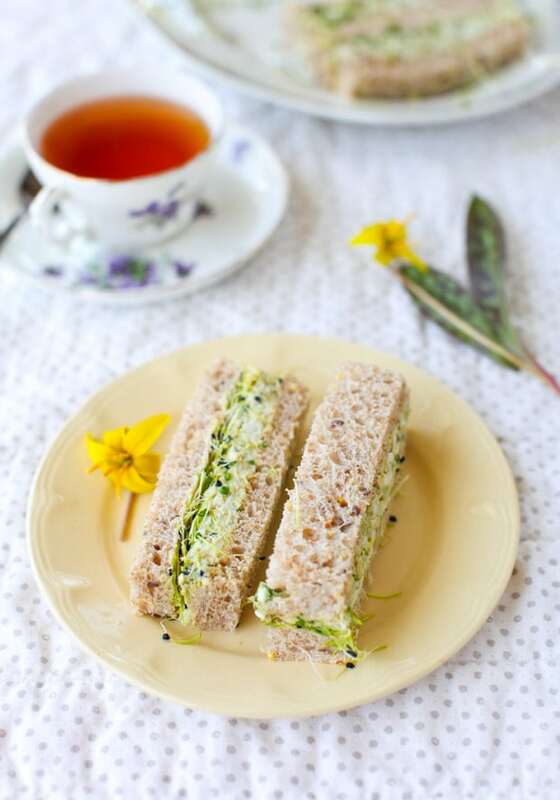 Herbed Avocado Egg Salad Tea Sandwiches ~ Creamy and crunchy, this egg salad is simple yet sophisticated. These sandwiches always disappear in a flash, so make a generous platter. I love to bake up a tray of gougères and then stuff them like tiny, bite-sized burgers. Smoked salmon and arugula is a favourite filling of mine, but try whipped cream cheese and cucumber, or roast beef and pickles. 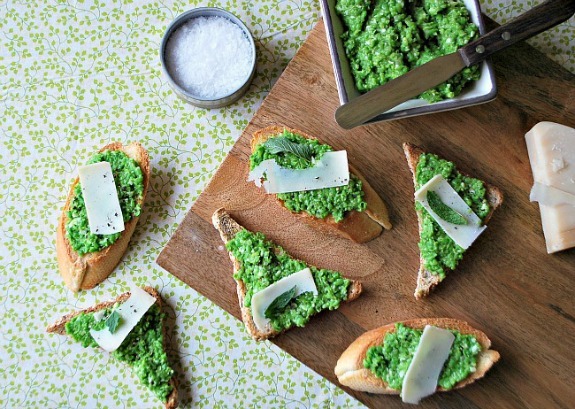 Last but not least, these spring green tartines are a delicious vegetarian bite. If you’ve never combined peas and parmesan together with mint, then you are in for a treat. Serve up these Glazed Mini Lemon Poppyseed Tea Cakes or make a batch of Sour Cream Panna Cotta with Strawberry Compote. What’s on your Easter menu this year? love all of this Easter inspiration, thank you, maybe Sweet Pea and Parmesan Tartines especially since it’s so creative!